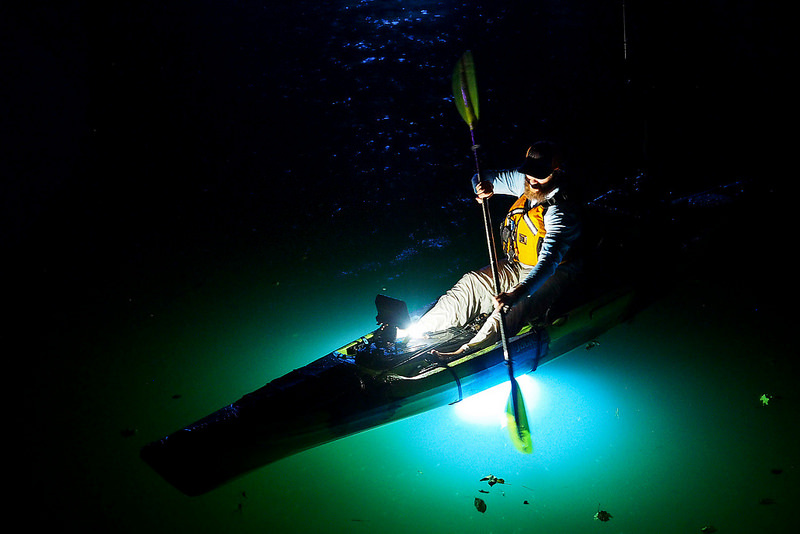 WINSTON-SALEM, N.C. (MARCH 15, 2015) – NOCQUA Adventure Gear – the company that revolutionized paddle sports by introducing a night paddling LED lighting system – is offering a new product just in time for spring and summer. The company is introducing its NOCQUA Sport Edition, the next generation of underwater light systems for paddlers, in March. The NOCQUA Sport Edition features a compact, white LED light system and retails for only $199. As a follow up to the pioneering launch of the 2000 and Spectrum Pro Series, the NOCQUA Sport Edition is designed to make the experience even more accessible. 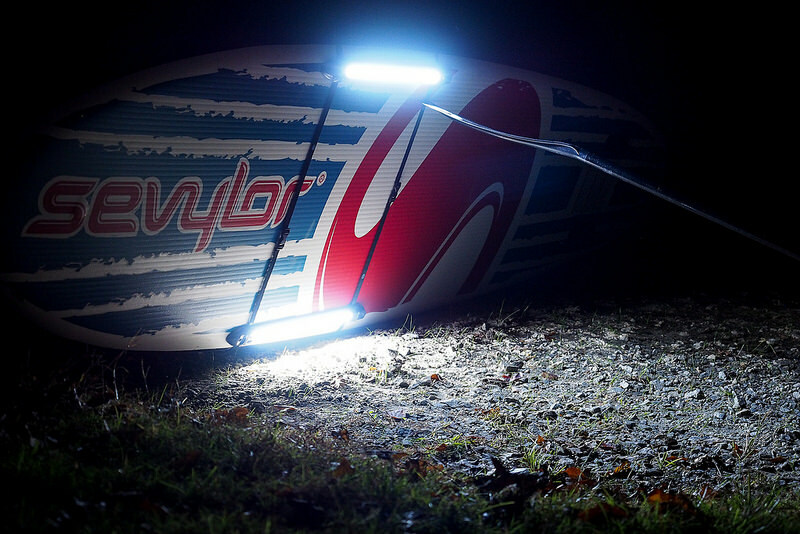 The NOCQUA Sport Edition is constructed with the same flexibility as the Pro Series – able to be used on SUP, Kayak, and Canoes – but is even more versatile due to its compact size and advanced LED and battery technology. The NOCQUA 2000 and Spectrum Pro Series have been widely embraced by tour operators since their introduction a couple years ago. The new Sport Edition is a more consumer-focused product than the 2000 and Spectrum Pro Series, which will continue to be available from NOCQUA. The NOCQUA Sport Edition includes: two 600 lumen light bars, one adjustable harness plus two extension straps, one battery and one charger, one on/off switch, one Y connector, and is packaging in a durable travel case. Go to nocqua.com to find NOCQUA Adventure Gear dealers, tour operators and retailers. 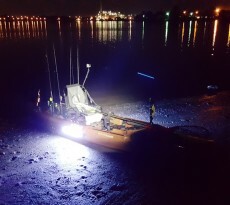 NOCQUA Adventure Gear LED lighting systems retail beginning at only $199 with the Sport Edition and are extremely reliable, durable, and most of all, fun! 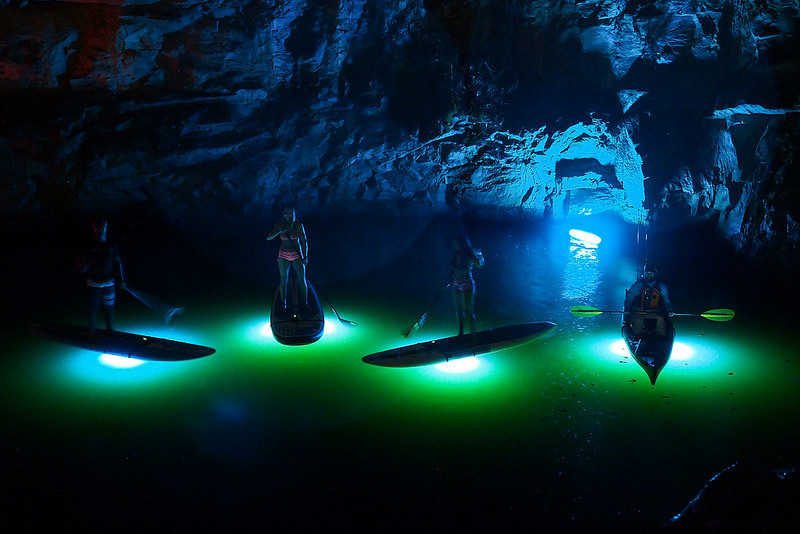 Founded in 2013 and headquartered in Winston-Salem, N.C., NOCQUA Adventure Gear offers the world’s first and only high-performance, removable, rechargeable underwater LED lighting systems for stand-up paddleboards, kayaks, canoes and other water sports enthusiasts. The NOCQUA 2000, NOCQUA Spectrum and new NOCQUA Sport models are available at select retailers, at Amazon.com and other online retailers. For more information, please visit nocqua.com.